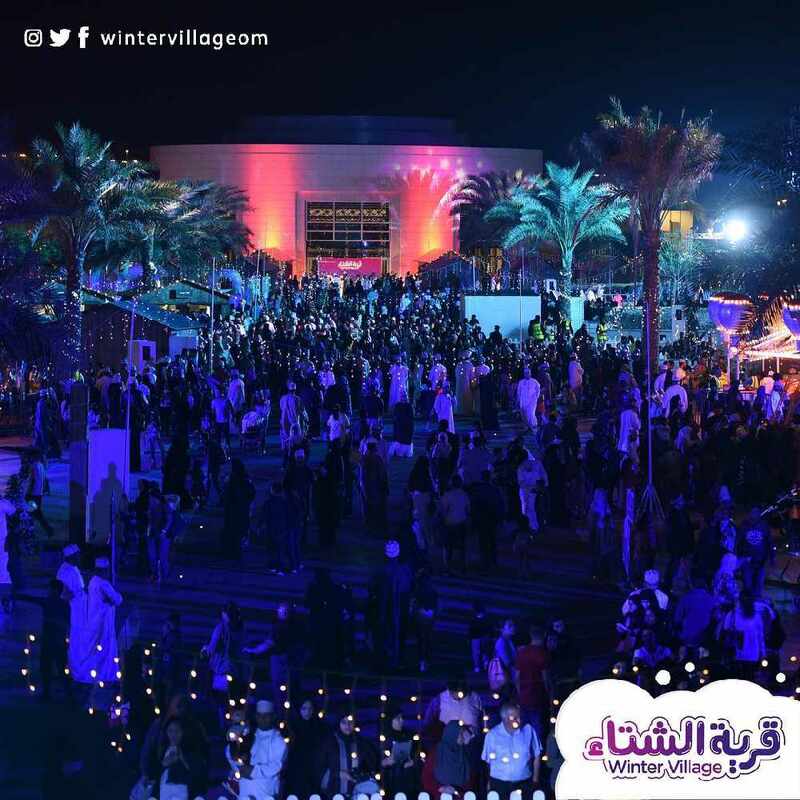 Did you head on down to the Winter Village here in Oman over the last week? We went along and we were totally blown away by how wonderful the stage show was. How brilliant the atmosphere was, and just how festive we felt surrounded by snow & the smell of yummy food in the air! Thanks to @wintervillageom for such awesome photos!